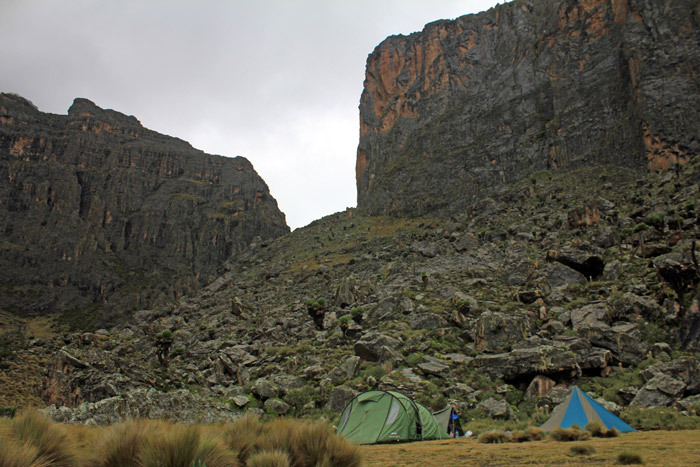 Michaelson is located at an altitude of 4,000 meters, resting under Point Lenana, Africa’s third highest peak. 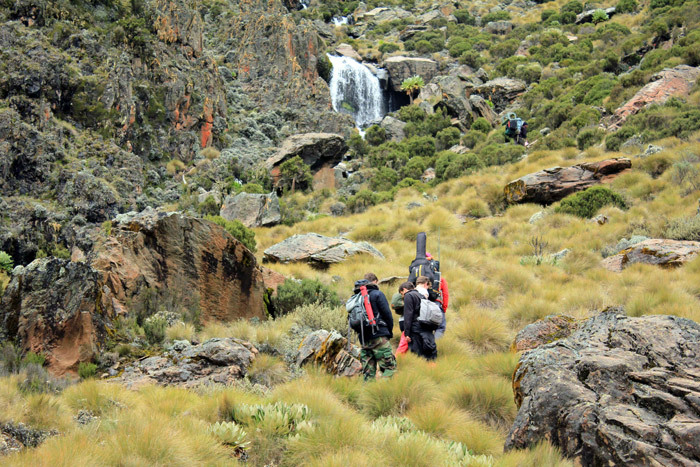 It is not within easy reach, being at that height, and surrounded by icy peaks, magical waterfalls and gorges. 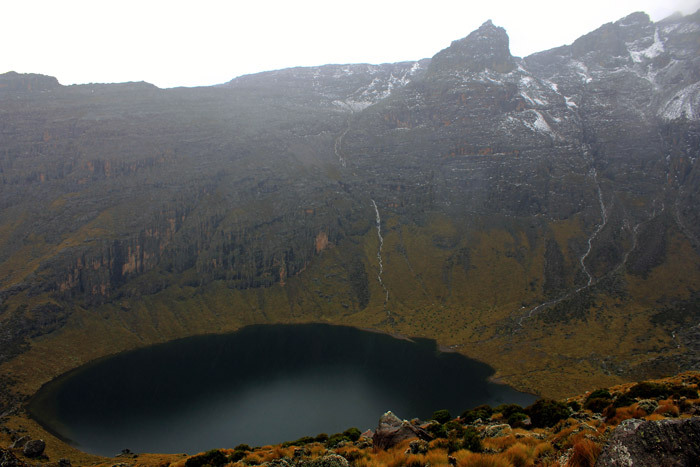 Located in the heart of Mount Kenya, this small glacier lake collects the melt water that comes from its impressive heights. 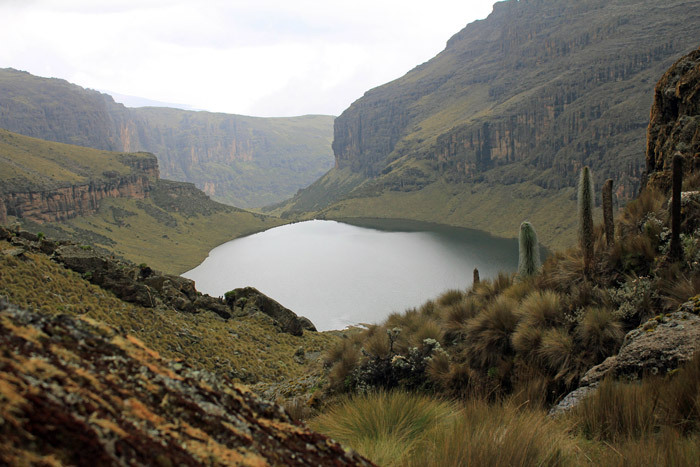 The lake got its namesake from a friend of the first explorer to summit Mount Kenya. Halford Mackinder always commented this person had taken much interest in his 1899 expedition, and thanked him for it in this completely immortal way. 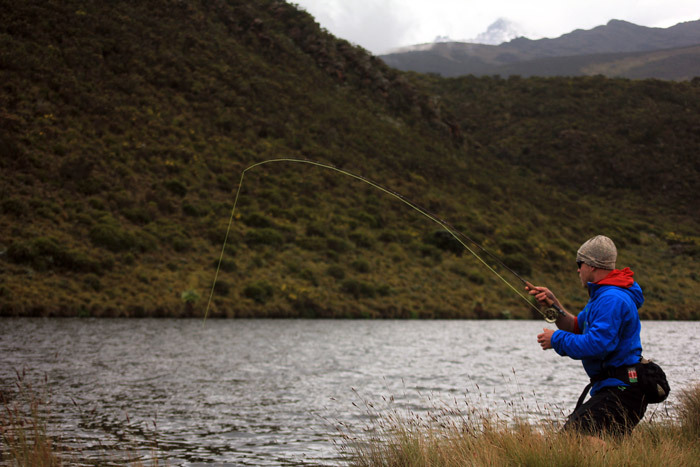 Its water is also rich in fauna, with plenty of Rainbow Trout inhabiting it. The lake boasts 360-degree breathtaking views. 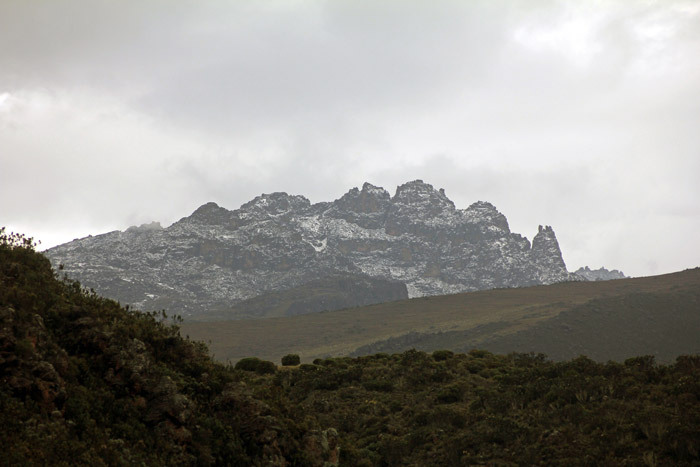 It is so high up, that vegetation is scarce. After a group of divers explored the lake’s floor, looking for bodies from a plane which crashed inside, it is estimated to be around 70 meters deep. The view, from all angles more so the top are pristine, breathtaking and oh so magical. It’s like a scene from a fairy tale.